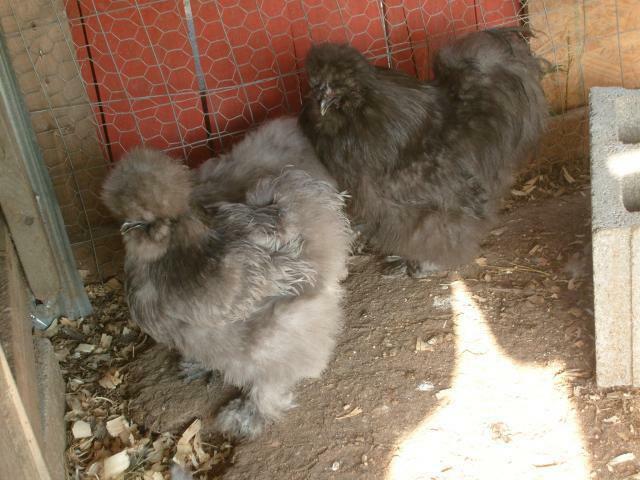 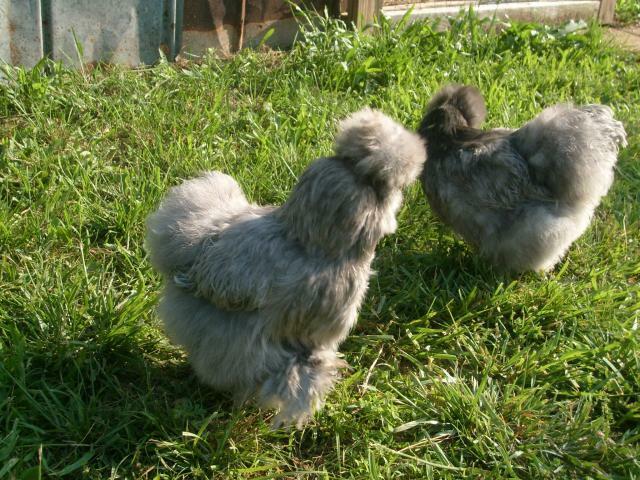 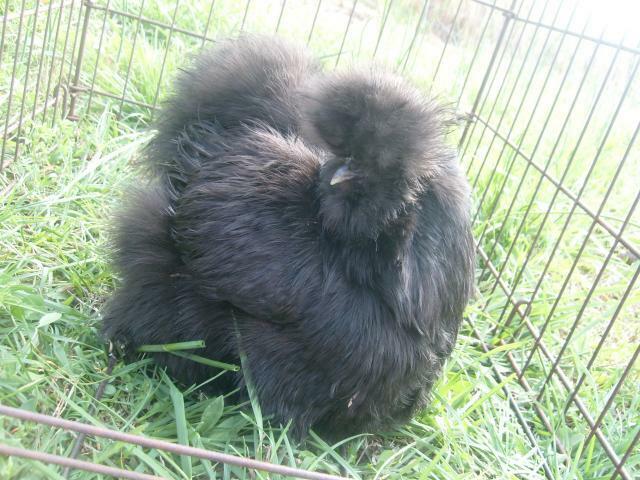 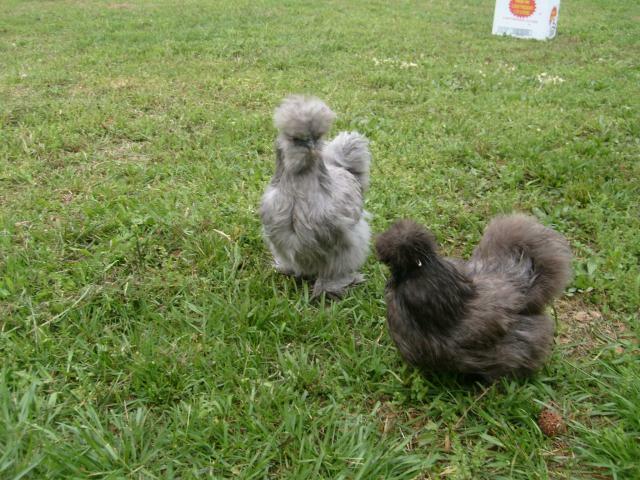 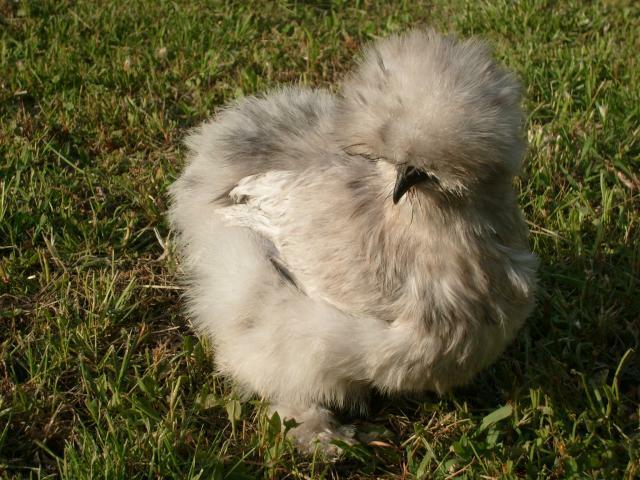 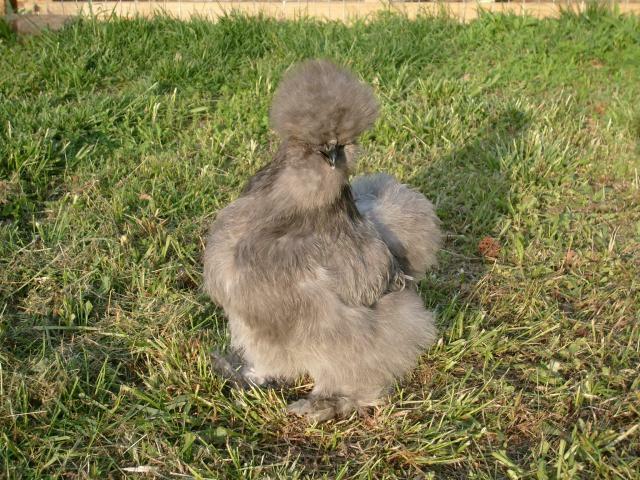 I have Blue, Black and Splash Bearded Silkies. 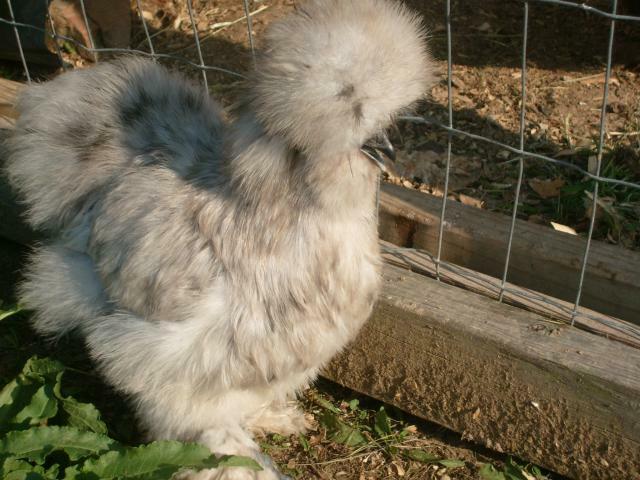 Rare Light Blue. 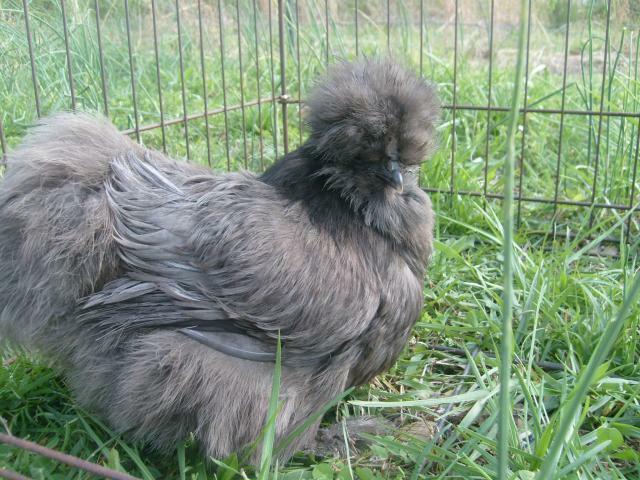 Some of my lines are from jimnjay's Harvest Breeze in IN, Signature Farms in GA.